Paintwork defects such as scratches, swirls and holograms are all removable by machine polishing. Machine polishing is a recognised method of paint correction for professionals and a growing number of amateur enthusiasts are also taking up the handle. But how much is commonly known about the process behind paint correction and the science behind paint application technology? Absolutely paramount to the whole procedure is understanding paint, its composition, its thickness and ultimately knowing how much you have to play with. 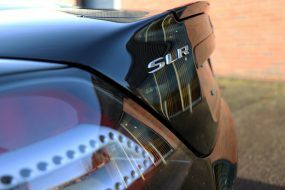 How much is being removed each time the paint correction process is undertaken? The thickness of the paint you see on your car is measured in microns (µm), 1 micron is equivalent to one thousandth of a millimetre (1/1000mm). It’s comprised of three layers: Primer, Base Colour Coat and Clear Coat (lacquer). 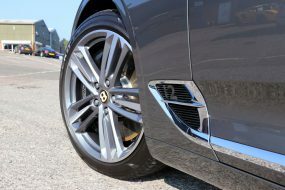 The most common paintwork imperfections occur as swirl marks, deep marring and scratches (usually introduced during the wash process), etching caused by acid rain and calcium carbonate deposits from environmental and industrial fallout, as well as buffer marks resulting from poor machine polishing techniques! 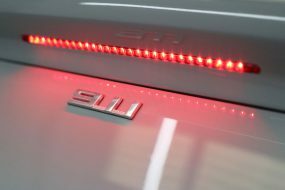 These can best be seen using high output specialist lighting equipment such as the 3M Sun Gun, placed close to the paintwork surface. Prior to tackling any blemishes, it is vital to take multiple readings of the paint thickness using a Paint Depth Gauge. 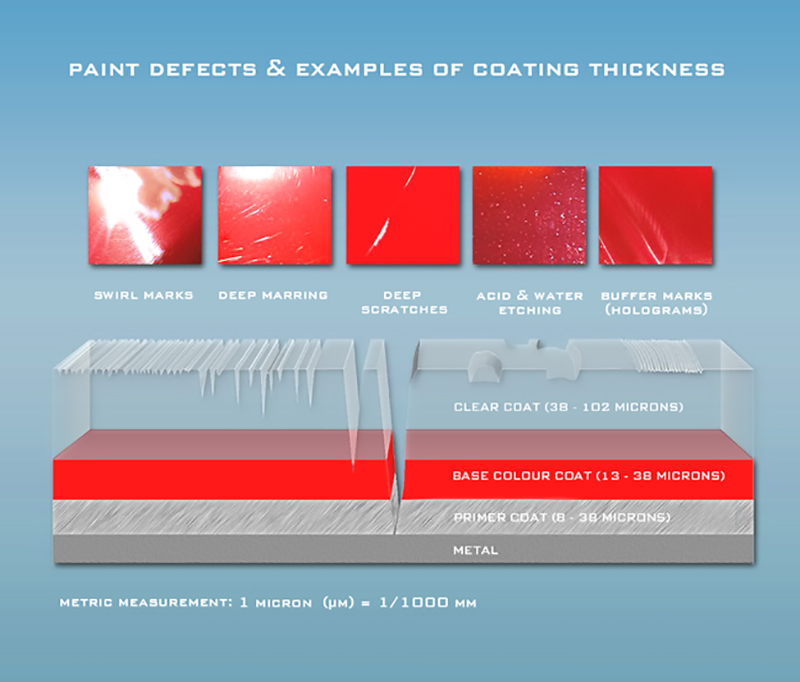 This allows you to determine the combined thickness of primer, paint and clear coat and, using a rough guide as to the general thicknesses of these individual layers you will be able to ascertain how much clear coat is available to make the correction. However, it should be noted that paintwork has a degree of elasticity, allowing it to swell or shrink according to the environmental temperature being experienced by the vehicle. Therefore it is important to take depth measurements, both when the panels are cold and when they are hot. You may find the thickness varies by 2 microns (µm) or more! The first layer applied to the metal panel of a vehicle is primer. Primer is designed to make the panel uniform so as to allow the paint colour to be evenly applied to it. 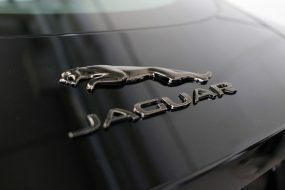 Primer on modern cars is thinner than it used to be owing to advances in panel stamping technology, meaning the panels are being supplied in better, more even condition. As a result primer thickness these days, whilst varying according to car marque and individual plant operating processes, is usually between 8 microns (µm) and 38 microns (µm). The second layer is the base colour coat, a semi-gloss layer that actually gives the panel its final colour. Again, as panels these days are of a more consistent quality, this layer is much thinner than it used to be. If the colour requires a flake or pearlescance to it, this is usually mixed in at this level. The thickness of this layer ranges from 13 microns (µm) to 38 microns (µm). The final layer is the clear coat, an optically clear layer of lacquer designed to protect the base colour from UV degradation and oxidation. The thickness of this layer ranges from 38 microns (µm) to 102 microns (µm). Ultimately this tells us the total thickness of the various layers on most modern cars is between 67 microns (µm) and 198 microns (µm). If you come across a panel or panels where the total depth is greater than 198 microns (µm), it is a strong indication the vehicle has been resprayed. When tackling blemishes on paintwork the layer being corrected, or rather, partially removed, is the clear coat. It is important to note the UV protective elements are mixed in with the clear coat and due to their weight will rise to the upper level, whilst the paint itself will sink. Therefore the upper most layer of clear coat contains around 50% of the UV protection system for the base coat, so it’s vitally important to only work as much of this layer as is absolutely necessary. Most car manufacturers will only allow 25% of clear coat to be removed before it voids the paint warranty. Taken literally, if the vehicle has 75 microns (µm) of clear coat the most you can remove without voiding the warranty and impacting on the UV protective system is just under 19 microns (µm). How much clear coat does machine polishing remove? Using a medium abrasive polish on a polishing pad with a rotary machine polisher around 2.5 – 3 microns (µm) will be removed. This would be achieved with 4 or 5 passes at 1500 – 1800 rpm. It’s worth noting there are many variables to take into account including pressure applied and speed used, polishing pad and compound combinations, etc, all of which will impact on the amount of clear coat removed. Clearly, it is better to avoid the problem of introducing blemishes to the paintwork in the first place. There are many products on the market claiming to offer protection from the elements but ultimately the most desirable are those which offer a durable, scratch resistant, dirt repellent, sacrificial layer chemically bonded to the top layer of the paintwork. This is even more important these days as modern paintwork is softer than older paint owing to the discontinued practice of using petroleum based paints, these having been replaced with more environmentally friendly water-based paints. So, How Hard Is Your Paintwork? So, with carbon black being softer than the average fingernail it’s easy to see why it’s so easy to scratch or mar paintwork, even when doing something as every day as washing! Also take into account Newton’s Third Law of Motion: the law of reciprocation – for every action there is always an equal and opposite reaction, or perhaps more demonstratively, the forces of two bodies on each other are always equal and are directed in opposite directions. Physical force can be applied to any entity with a surface area. If that surface area responds with an equal yet opposite force particularly over a concentrated surface area, this magnifies the force enormously. Hence, a soft microfibre cloth can easily scratch paintwork and a mosquito’s ultra fine proboscis can penetrate the thick hide of a rhino! Car paint layers are not as thick or, as it would seem in certain cases, as tough as rhino hide! – so it’s important to make sure paintwork is as protected as possible and is treated with the utmost care right from the outset. 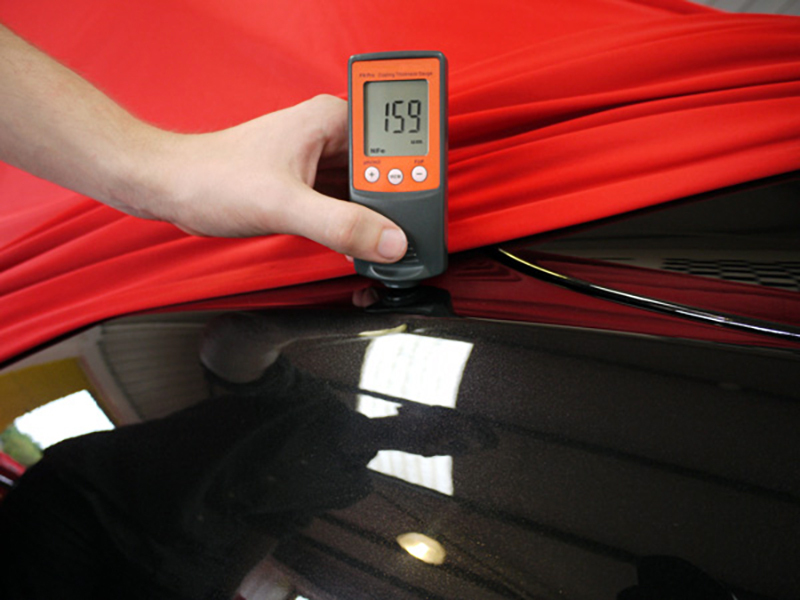 At the Ultimate Detailing Studio, our Master Detailer inspects all vehicles using the 3M Sun Gun and measures the paint/clearcoat thickness using a paint depth gauge before deciding on the best course of action. As a matter of course we select protection treatments which provide the highest levels of scratch resistance. Recently an Audi R8 Spyder received a final coating of a product still in the testing process, but which boasts a (yet to be substantiated) claim of 9 on the Mohs scale of hardness. More and more car care product manufacturers are coming to understand the importance of an ultra-hard scratch resistant top layer. 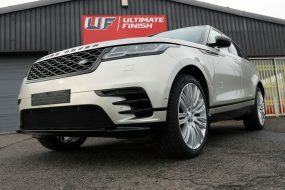 For further details of our comprehensive array of paintwork correction, protection and detailing services as well as the UK’s largest range of car care products – visit www.theultimatefinish.co.uk or call our team direct on 0845 838 1200.